Beautiful…I think you could definitely sell them!! 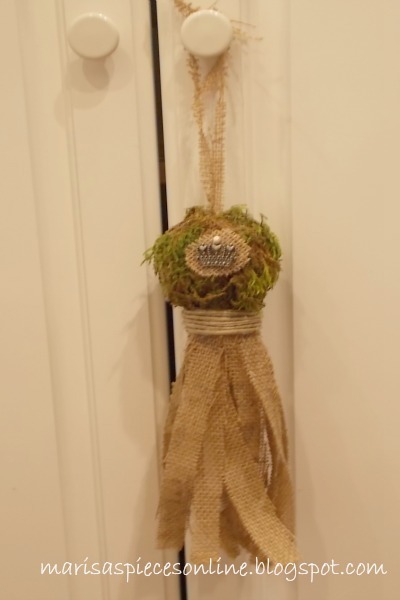 Who could not resist burlap and moss! 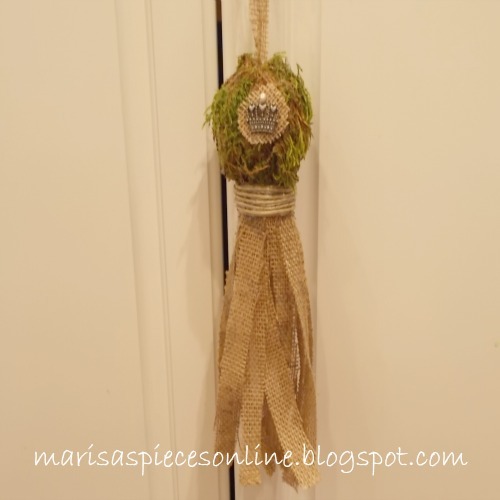 I love moss and I love your ideas using it! How cute! Love the rustic combination of the moss and the burlap.